The Mai Zen protocol offered at Mandala for Cosmetic Acupuncture is a treatment that our practitioners Dallas Nye and Verena McCrae are very passionate about. It is a cosmetic procedure that is not only holistic in nature but also extremely effective. Based on Traditional Chinese Medicine, this vibrant medicine treats imbalances inside the body within the energetic system as well as increases collagen and elastin production in the face and stimulates fat loss in other areas of the body. This is simply the best and safest anti-aging medicine around. Through the insertion of fine, filiform needles into the body and face, we are able to approach beauty two ways; micro-injuries made with the needles help to increase blood flow and nutrients to the area and help with plumping and color and using body points we balance out the internal organs, making the individual healthier overall, which then shows through on the surface. In Chinese medicine, we often look at the quality and quantity of both blood and Qi (energy) when dealing with any sort of concerns with clients therefore it may take a few treatments of balancing before we begin any of the cosmetic protocols below. Once we start however, you should notice improvements within a few sessions. 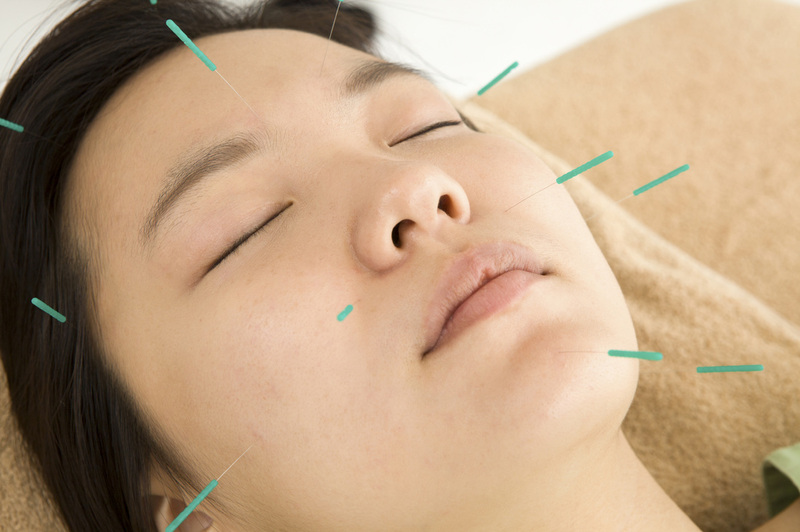 Cosmetic Acupuncture consists of a course of 11 treatment sessions. 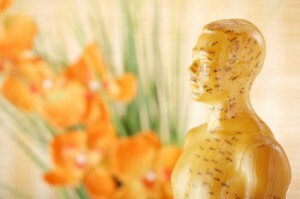 Your first visit will include an in depth overall health assessment including a body balancing acupuncture treatment. This initial treatment will then set the stage for the series of cosmetic based sessions. Thereafter, you will receive ten sessions administered twice weekly for 5 weeks or if scheduling is an issue you may come once weekly after the first 3 weeks. * Both Dr. Verena McCrae and Dallas Nye would be happy to talk to you further. If you have any questions about Cosmetic Acupuncture treatment, do not hesitate to contact the clinic.